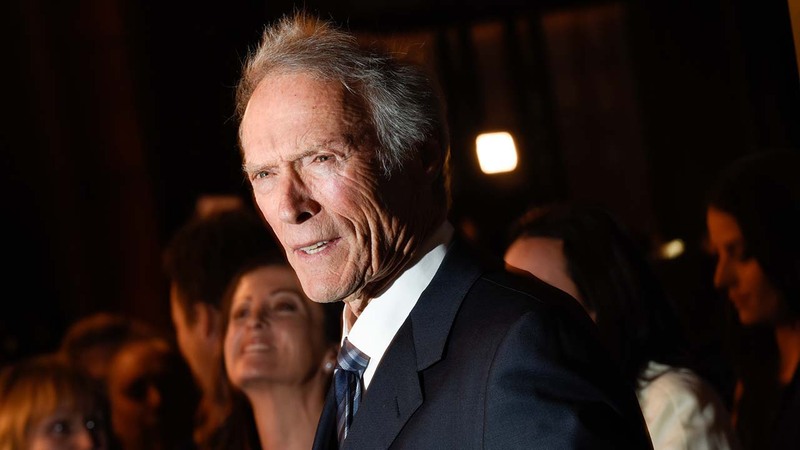 HELENA, MT -- A Helena judge has permanently barred a man who said he was producing a documentary narrated by Clint Eastwood from soliciting investments in Montana. District Judge Mike Menahan also froze the assets and bank accounts belonging to Matthew McClintock, who also goes by Michael Willis. McClintock did not appear at Thursday's hearing after he told the judge that he had an undisclosed medical emergency. Montana officials say McClintock scammed investors into giving him more than $24,000 to produce a cowboy documentary he said would be narrated by Eastwood and aired by PBS and Fox. Instead, Deputy Securities Commissioner Lynne Egan said, McClintock spent the money on himself and to make interest payments to other investors. McClintock faces criminal charges that include theft and fraud. He has denied the charges.